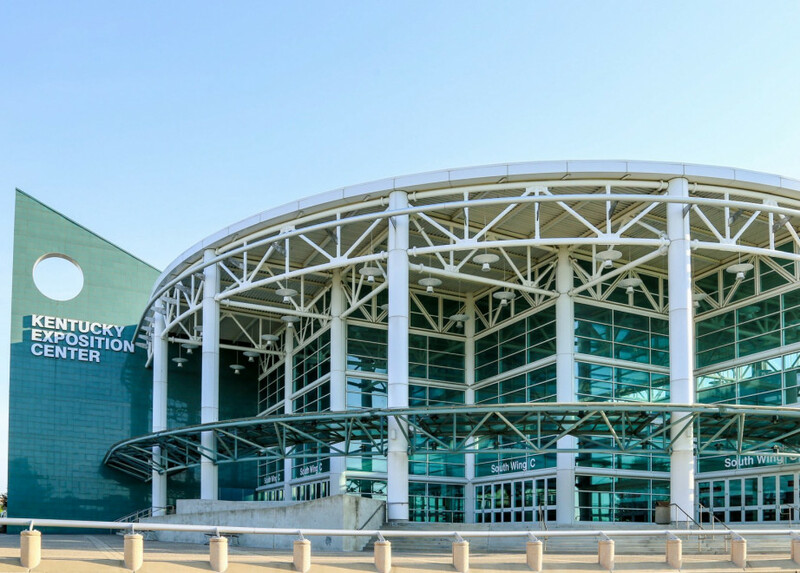 Located in West Virginia, Berkeley County is the second-largest school district in the state and their fastest growing school system. 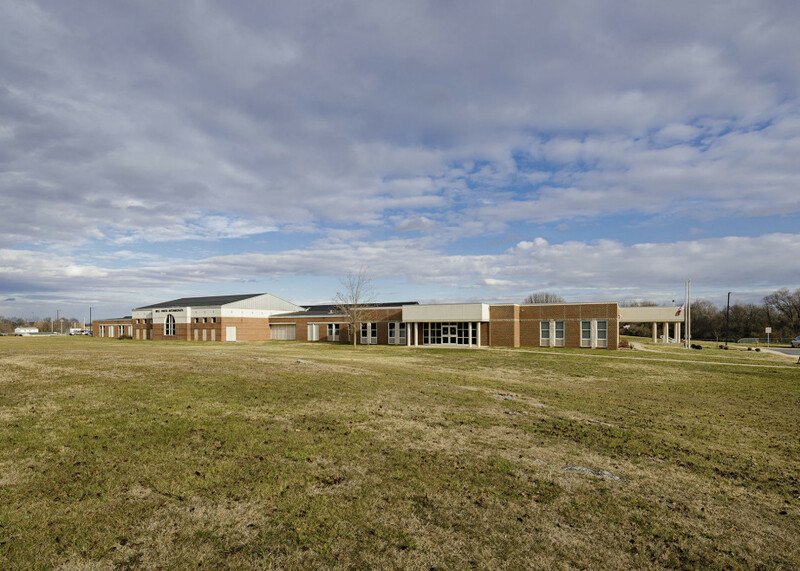 The Berkeley County Board of Education partnered with CMTA to renovate 35 buildings across comprising more than 2,543,000 square feet – one of our largest renovation projects to date. 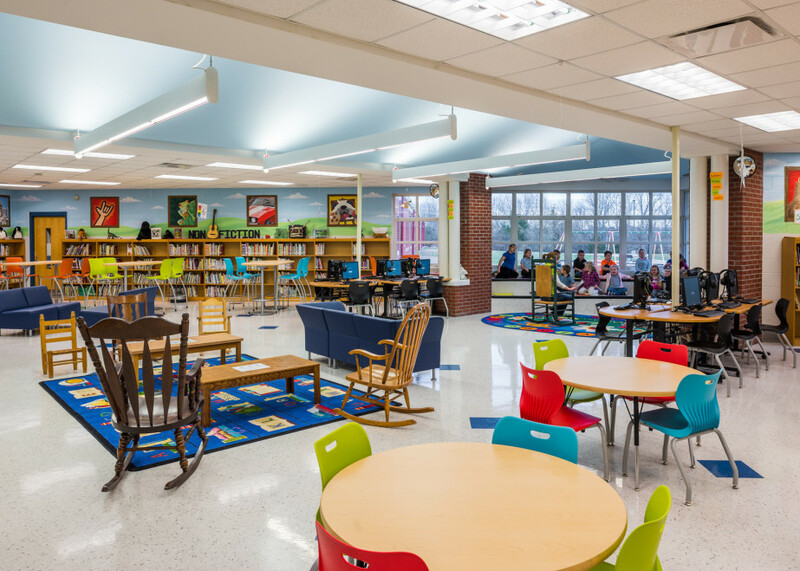 The project included seven schools which received completely new geothermal HVAC systems. 51 miles of pipe laid. Managing the scope and scale of the project without sacrificing our attention to detail. Achieving enough energy efficiency to fully fund the project through guaranteed energy savings. Completely renovating 7 schools during the district’s 9-week summer vacation. Completing non-major renovations in an occupied school building during fall and spring semesters. 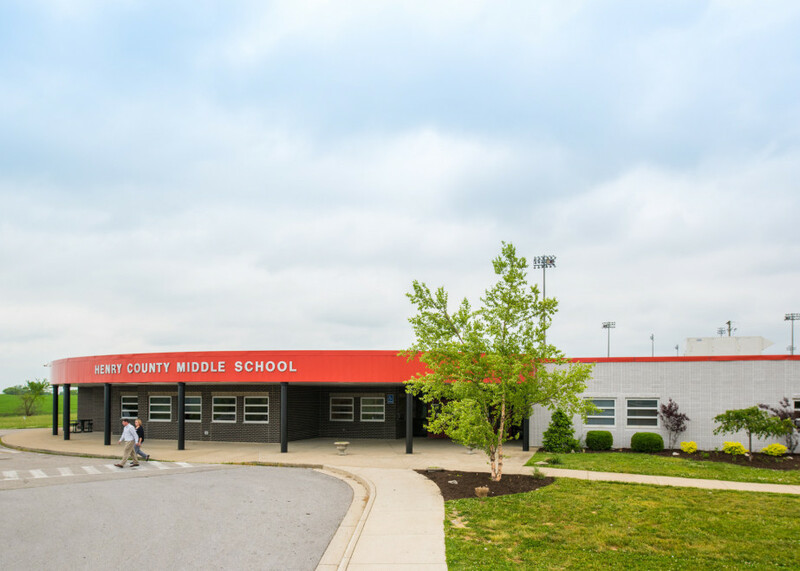 When CMTA partnered with the Berkeley County Board of Education to overhaul their energy systems, we knew wanted to do more than just help them achieve new levels of efficiency. We wanted to establish Berkeley County as a sustainability leader in West Virginia. More than 40 CMTA team members contributed to this 35-building renovation project, wringing out every ounce of wasted energy across the school district. Berkeley County school district had limited funding available to perform major upgrades. This meant that their renovation project needed to be fully funded through their energy savings. 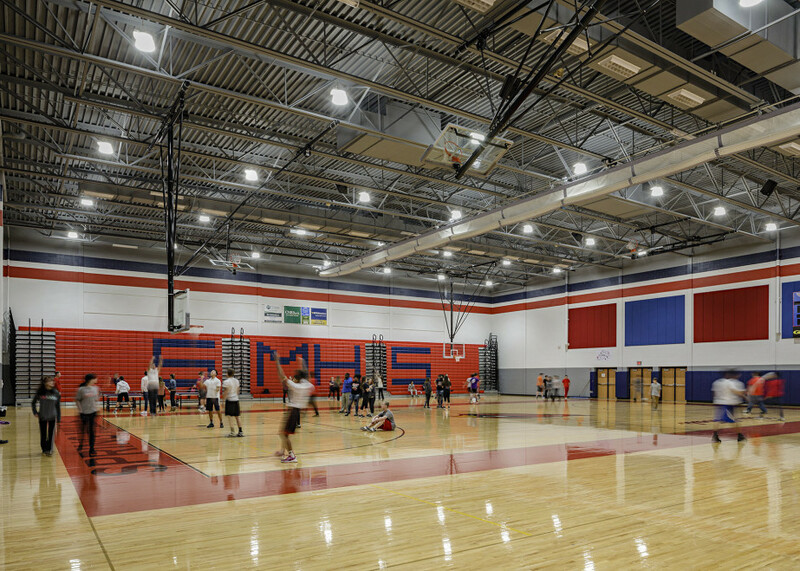 CMTA was able to fully renovate seven buildings with geothermal heating and cooling, provide substantial renovations for five buildings and make meaningful improvements to all 35 buildings in the school system to generate excess savings and supplement the school district’s budget. Budget wasn’t the only constraint on this massive project. It was also important that we completed the major renovations over the school breaks and had the schools clean and operational for the first day of school. The project was divided up into two consecutive summer breaks. Budget wasn’t the only constraint on this massive project. It was also important that we completed the major renovations over the school breaks and had the schools clean and operational for the first day of school. During the construction year, Berkeley County realized a savings of more than $1,300,000 and received $300,250 in rebates. The guaranteed savings level in future years is $1.7 million for the school district which will fully fund the project. Savings to date have exceeded the guarantee substantially. In the first 18 months of the project alone, the project has returned over $1,000,000 ABOVE the guaranteed energy savings levels. Berkeley County retains 100% of the EXCESS savings, none of which is shared by CMTA. Thanks to the massive improvements we were able to implement, energy in the geothermal renovation schools has been cut by 78% and overall district energy is on track to be cut by 40%. 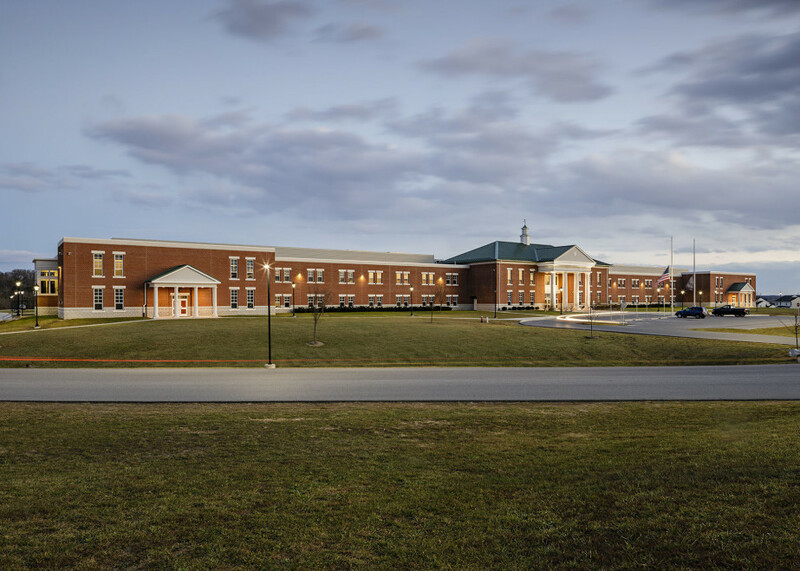 Our geothermal renovations are in the low 20 EUI range – extremely low for a renovation – putting the Berkeley County School District among the lowest in the nation for renovated schools. In fact the first three renovations scored a perfect 100 in the ENERGY STAR program, meaning these schools are in the 100th percentile for energy efficiency. 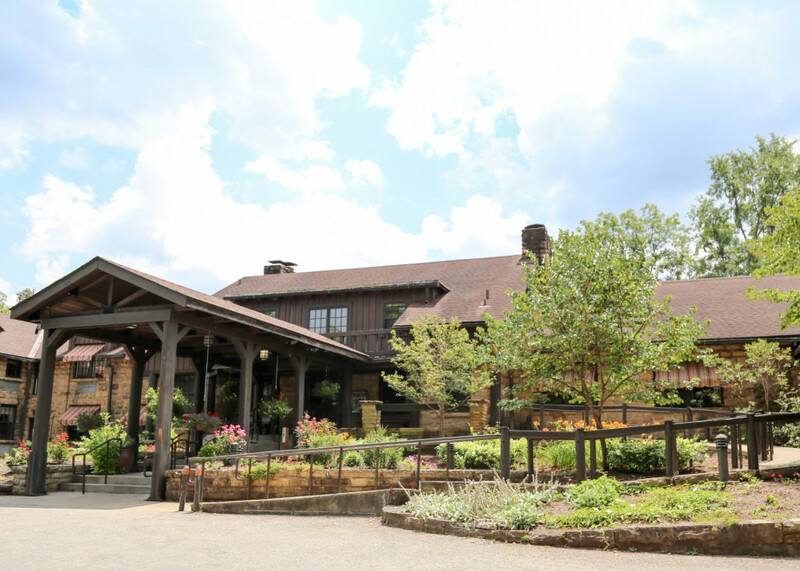 These three schools are the first in the state of West Virginia to score in the 100th percentile, making them the most energy efficient buildings on record in the state. Additionally, we were able to significantly improve the school learning environment. Background sound levels, indoor air quality (carbon dioxide levels) and light levels were all documented before and after the project and were shown to substantially improve. Ultimately this affects the teachers and students in the county and greatly enhances the core mission of Berkeley County schools, provided a substantially improved learning environment. 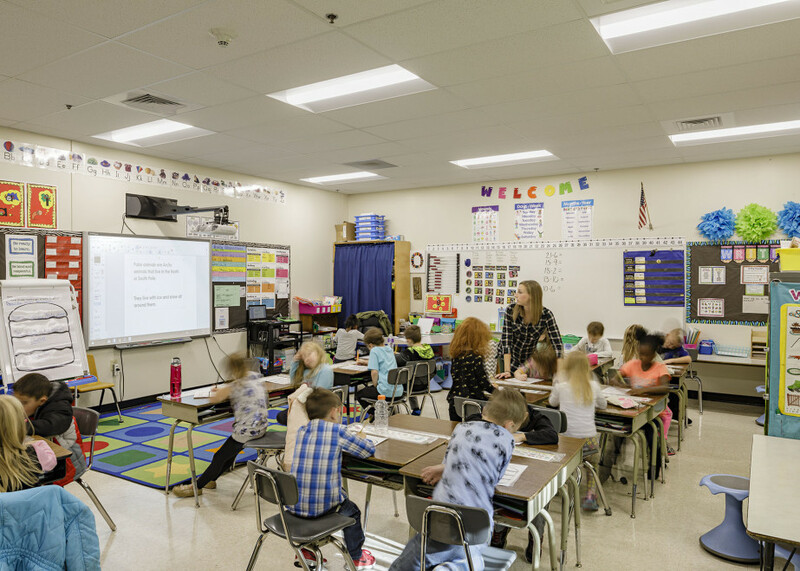 All in all, the Berkeley County School District was made more efficient, more cost effective and more environmentally friendly.